As I mentioned, a couple weeks ago Tre and I went to Seattle for a mini moon. We wanted a little getaway to tide us over before our honeymoon. Our flight was super early. We probably only had a few hours of sleep before heading to the airport. But it was totally worth the early flight. We were able to enjoy a full day. Since we arrived at 8:30 am (I told you it was early! ), our hotel room was not ready. We decided to wander around and have some breakfast. By the time we were done with breakfast, our room was ready. We stayed at Hotel Five and I highly recommend them. First of all, I love the decor. It was bright, colorful, and not your average hotel decor. Plus, the customer service was great! We rested for a bit, and then hung out with Kimberly of Mascara Melodies. It is always a treat when I get to see her! So crazy how this blogging community creates friendship. We had dinner at Ba Bar and we all went food crazy haha. We were starving and the food was delicious! Then Kimberly took us to Hot Cakes. Two words to describe the place – chocolate heaven. If you love chocolate, you would be the happiest person in the world. Ohhh anything chocolate sign me up for! I love your hat! Can't wait to see the rest of your Seattle posts! I've always wanted to visit, but haven't found the time yet! 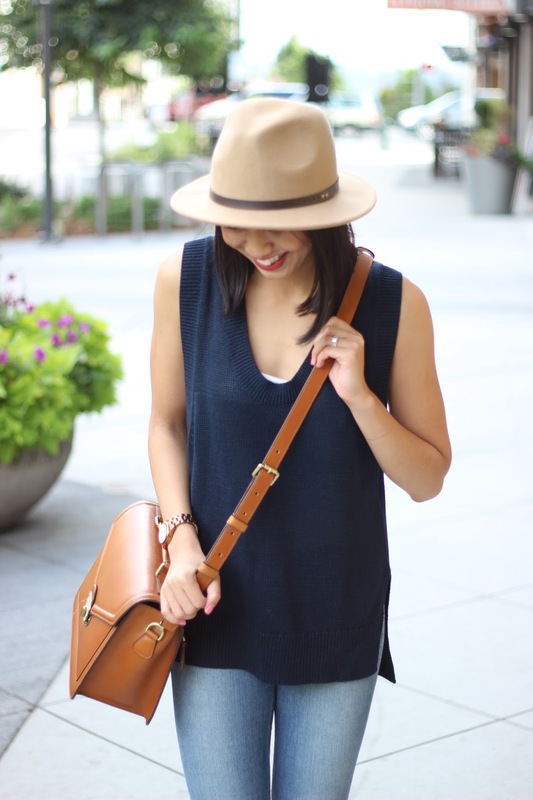 Love this look too — that hat and bag are just perfect! Thanks Rachel! I can't wait to share them! It's seriously a great place and I can't want to go back! Great silver shoes! I love your hat too, super cute! The best part of vacations is totally getting to indulge in some incredible food. Those donuts look and sound insaaaaaanely amazing! 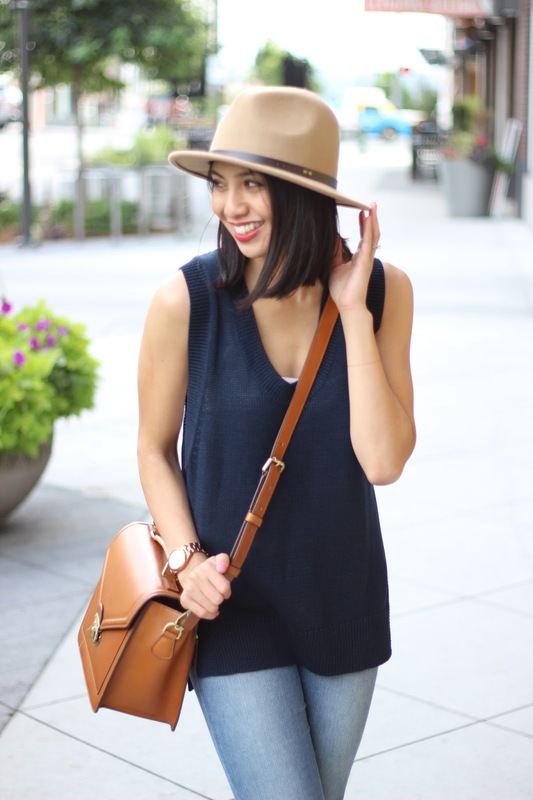 Loving this simple outfit too – that hat is perfect! So so true Jackie!! Thanks Jackie! 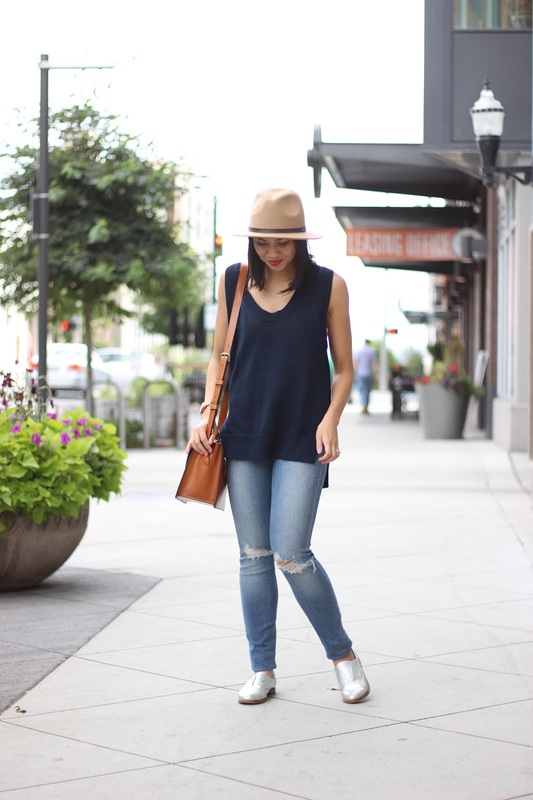 Love this casual look!! That hat looks amazing on you!! Sounds amazing! Such a cute outfit Rach! Have an amazing weekend! Thanks Danielle! Hope you have a great week! Such a chic, casual look! Love that bag! This is beyond chic! AND SEATTLE?! So jealous, I love it there! My boyfriend and I are going to celebrate our 5 year dating anniversary there next March! No way!! You will have so much fun! Yay, have so much fun in Seattle! You look so cute in this outfit, love that sweater vest and the bag, hun! I love your sweater vest! Isn't Seattle amazing?! I like this casual look very much! Love the color of the hat! Loves following along with your Seattle adventure. This is such a great outfit. Those shoes are amazing! Sounds like you had a great time! Seattle is definitely on my list of cities to visit. Love this cool and comfortable look! love seattle! I love your silver shoes! Hi lovely, great look, I love your hat, so cute and congrats in the mini moon!!! Have a great weekend. I love that bag! Nothing like a good satchel. PNW represent! 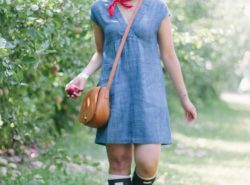 Love the look & your blog! I love this look! That hat is so cute! Have fun in Seattle! Aw I want to visit that place some day! Have fun and you look perfect for the location! Amazing outfit as usual! Have a nice day! Thanks Selene! Thanks for stopping by! 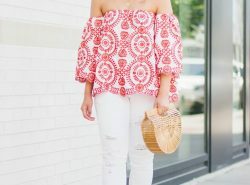 Cute casual outfit! Loving that hat! 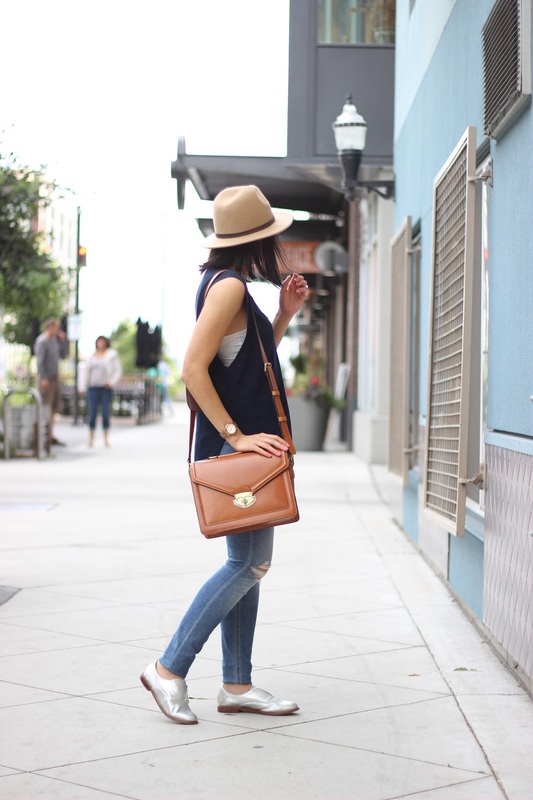 oh i am loving this casual look…perfection! !